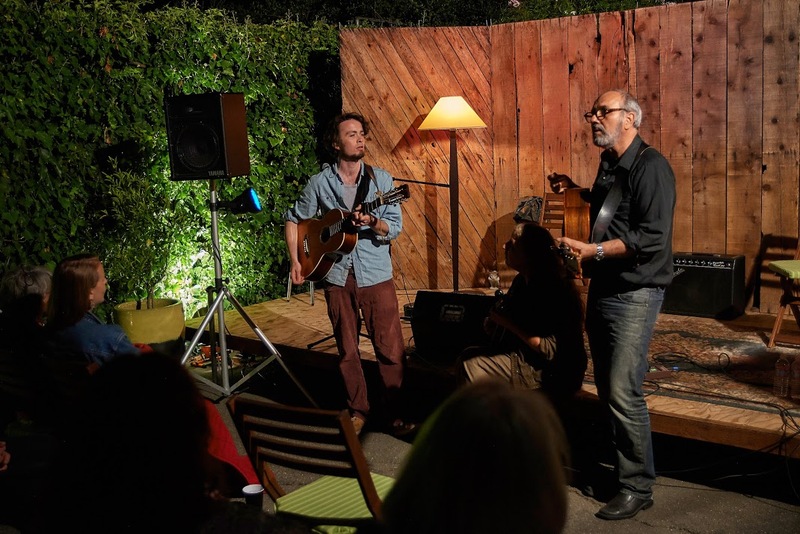 This house concert is the last of four shows Kyle and James have played in California this month. Super excited to be performing in the Kush Pocket Theater, a wonderful, intimate black box theater in Fairfax, CA. London-born James, now living in Nashville, is a talented 28-year old yarn-spinner and experimental blender of bluegrass & soul. Going to be a rousing evening of song, story and acoustic guitar wizardry, all in the lovely confines of an intimate upstairs listening room/theater. SOLD OUT. 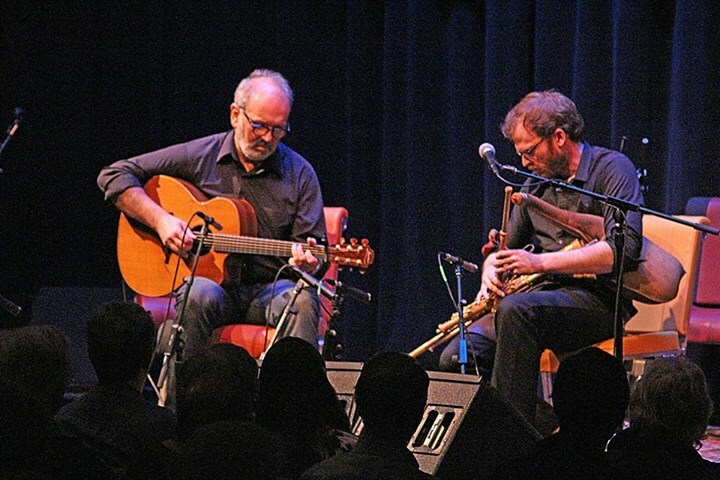 Folk musicians Kyle Alden and Vincey Keehan have played together for years in San Francisco-based Irish trad band The Gas Men. Each of these talented multi-instrumentalists is also an accomplished songwriter and singer. Join them for an evening of new and old folk and original songs highlighting the threads that run between Ireland and California, Kyle’s home state and Vincey’s adopted state. Sure to be a few lively instrumental tunes as well. Featured guests will include Susan Spurlock (vocals, mandolin) and Paul Eastburn (upright bass). 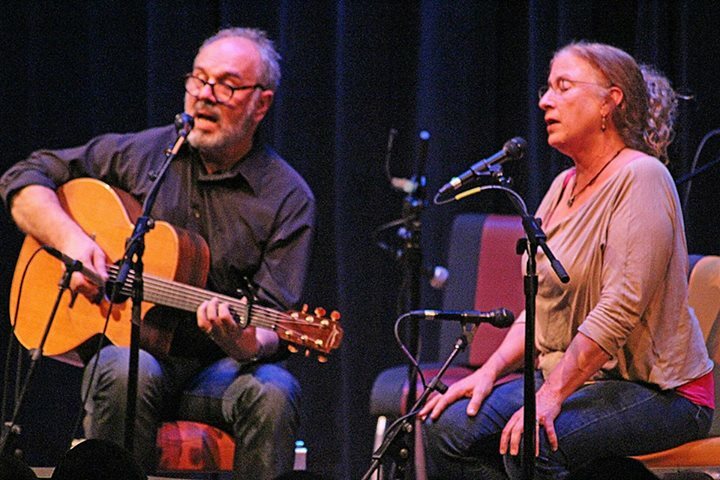 Singer/songwriters Megan McLaughlin and Kyle Alden present the songs of Richard Thompson, Thursday April 9, Sleeping Lady, 23 Broadway, Fairfax, CA. Music starts at 9:00pm, no cover. 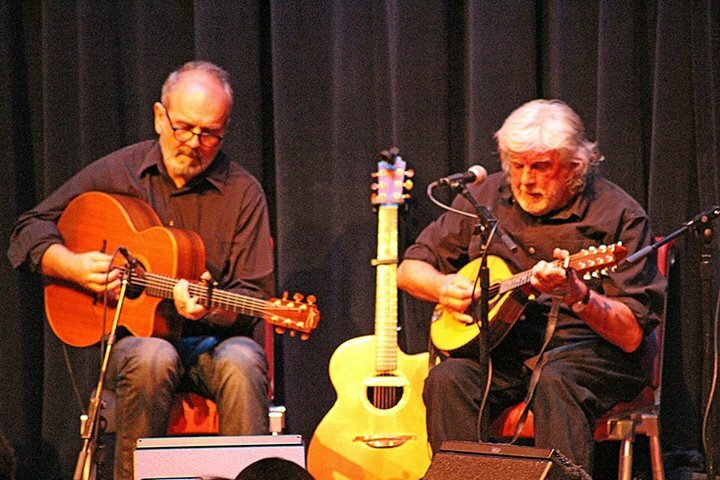 It was an honor and pleasure to join Mick Moloney, Athena Tergis and the Greenfields of America at the Symphony Space, New York for this amazing show on Saturday March 14, 2015. With the talents of Mick (mandolin and vocals), Athena (fiddle), Liz Hanley (vocals), Jerry O’Sullivan (whistle), Billy McComisky (box) and Brendan Dolan (piano), the Yeats songs came to life in lovely new ways. Saturday February 14, San Francisco Piper’s Club Concert, Freight and Salvage, Berkeley, CA. The Gas Men, Todd Denman, Preston Howard, Kyle Alden with Susan Spurlock and others perform. Music 8pm. A good one coming up in March at a cool new venue in Lagunitas, CA.